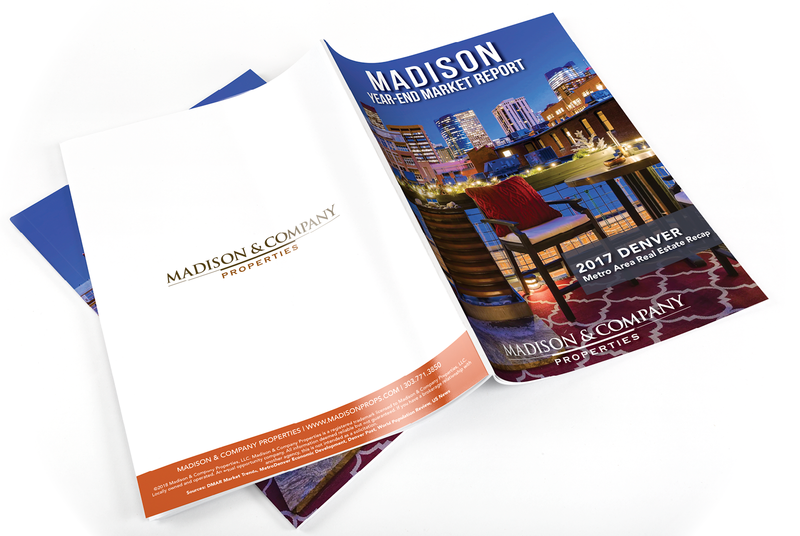 2017 Madison Year-End Market Report. Check out what the Real Estate market did in 2017. Will 2018 be heading in the same direction of multiple offers, appraisal contingencies, and inspection waivers? Contact the Grossman Team to get the breakdown of what 2018 holds!